Armrest, shifter & switches. 2013-2016, shifter controls. Shifter controls, auto trans. Convertible, shifter controls. Shifter components, from vin 4f6115001. 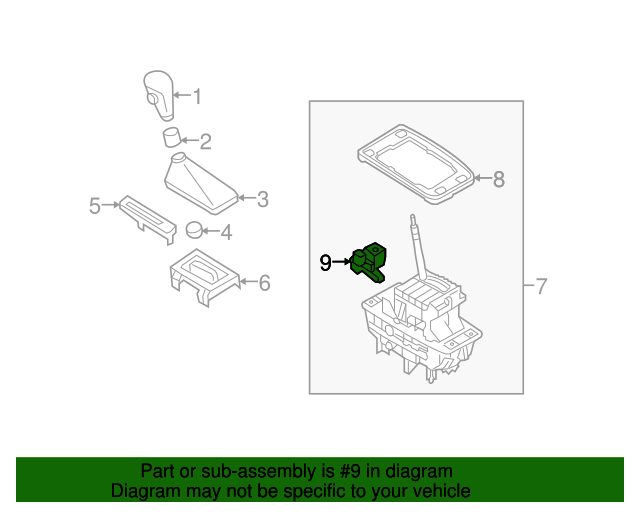 Notes: Included With Shifter Assembly. Included With Shift Housing.